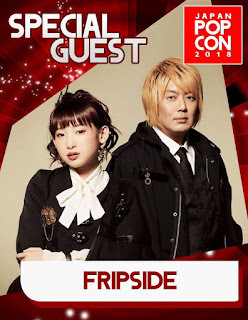 Home > Cosplay Events > Otakucosplay Opinion > Is Japan POP CON 2018 a hoax event? Early today we encountered a post on Facebook noticing the event venue of an event coming on March 31 to April 1 2018. The event says that their venue is at the "3rd Floor" of the SMX Convention Center. The post claims that there is NO THIRD FLOOR in the said venue. 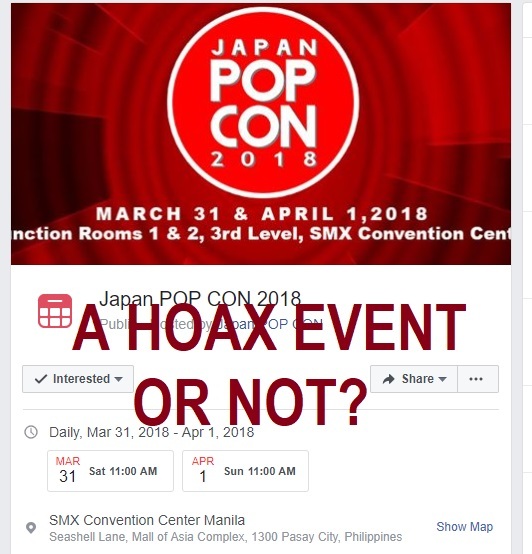 So, is JAPAN POP CON 2018 A HOAX EVENT? The dates of Japan Pop Con 2018 is March 31 to April 1, 2018. These dates fall during the Holy Week in the Philippines and also during April 1. We have never seen any event yet that will have the courage enough to hold such event during these dates. If this is a hoax then perhaps it is an APRIL FOOLS joke? What do you think? According to the event page of Japan Pop Con 2018 its venue is the 3rd Floor of the SMX Convention Center in Pasay City. However, according tot he website of SMX itself there is no existing 3rd floor. Function Rooms. Anywhere from 200 to 8,200 guests may be seated in the 5 second-floor function rooms, which can be combined into a floor area of up to 7,100 square meters for corporate affairs, graduation ceremonies, product launches, and large-scale social events. Plus checking on the event list of the venue, there is no event schedule yet for such dates. 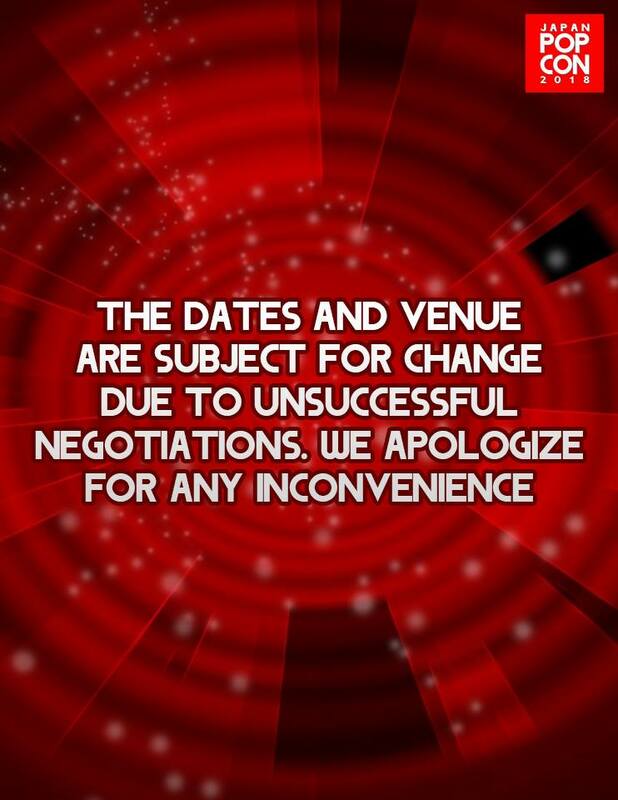 So are they just planning to have the event and hold it at the venue? We never know. Is this a hoax event? We never know. We have yet to hear it from the organizer themselves. 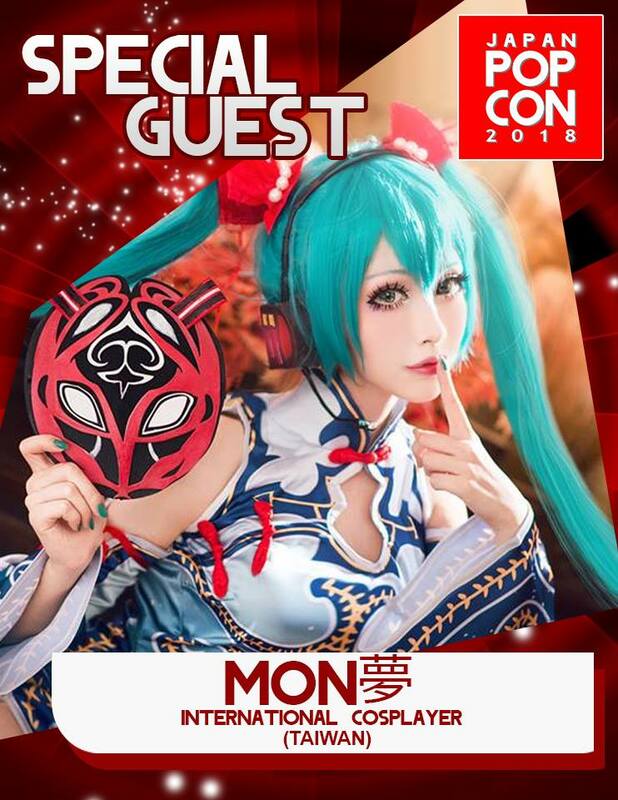 According to the same post that we found out, one of the guests MON FROM TAIWAN which they already announce said that she does not even know about the event. 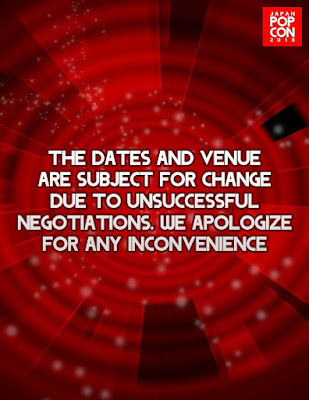 So the venue and date might change according to their FB page. Here are some guests so far which they have posted. UPDATE: The page posted that it was a prank after all. We do not think this is something to be pranked. It seems that people can just get away doing things like this. This is something that could affect future events and organizers. We have been wondering really about this event which turned out to be a prank. Do you think it is acceptable to make prank and fake events? Let us know what yiu think.